There are a number of different aspects to trading that we really need to get a handle on to increase our odds of success. 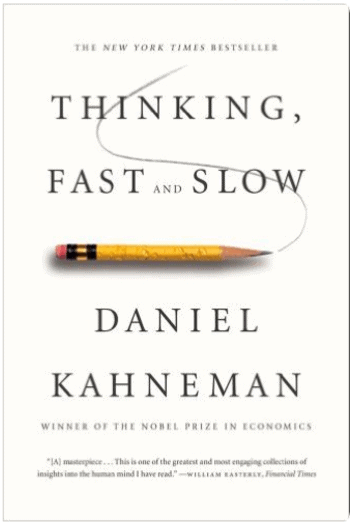 Some aspects we often put a lot of thought and analysis into, and others we may not consider so carefully or at all, which could be impacting our trading results without us even realizing. 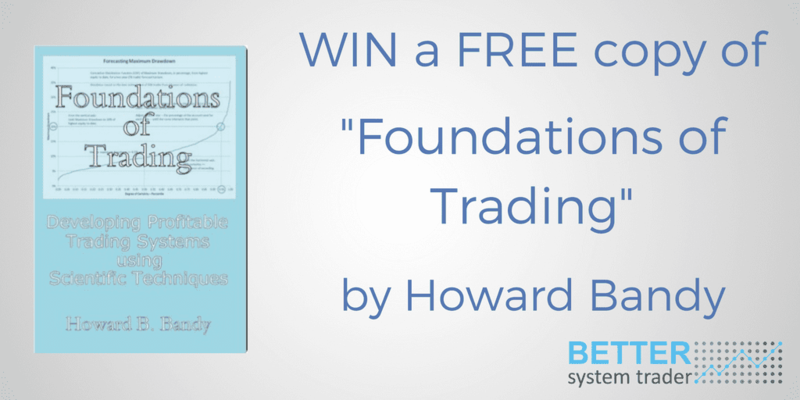 Todays guest, Dr Howard Bandy, is here to discuss the foundations of trading, and some of these aspects we really need to consider, whether we’re just starting out or a more experienced trader. 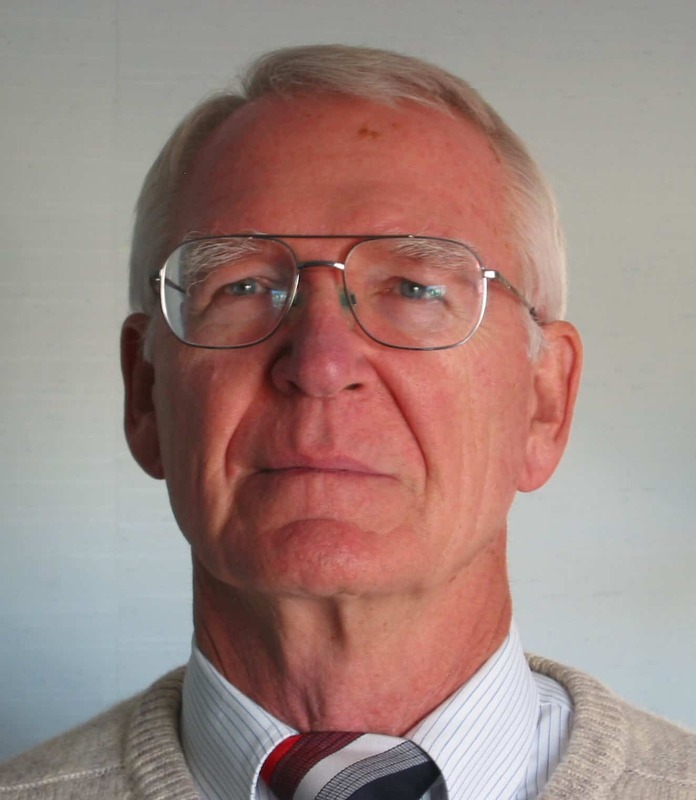 Howard has over 50 years experience in the research and application of modelling and simulation of financial systems. 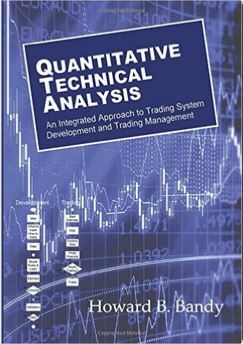 He has previously worked as a senior research analyst for a CTA firm, is a consultant to trading companies and individuals, as well as being an international speaker and publishing a number of books on quantitative trading systems. We have 2 books to give away, the winners will be drawn 7th November 2016, so enter now and good luck! Update Nov 7th – Congratulations to the winners U.T. from Denmark and E.T. 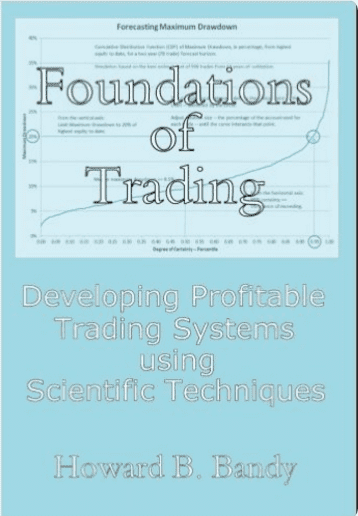 from Canada, your copy of the ‘Foundations of Trading’ book is on it’s way! 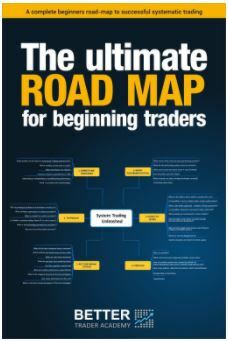 Trade frequently, trade accurately, hold a very short period of time and avoid losses. Thank you Andrew for the very interesting episode. 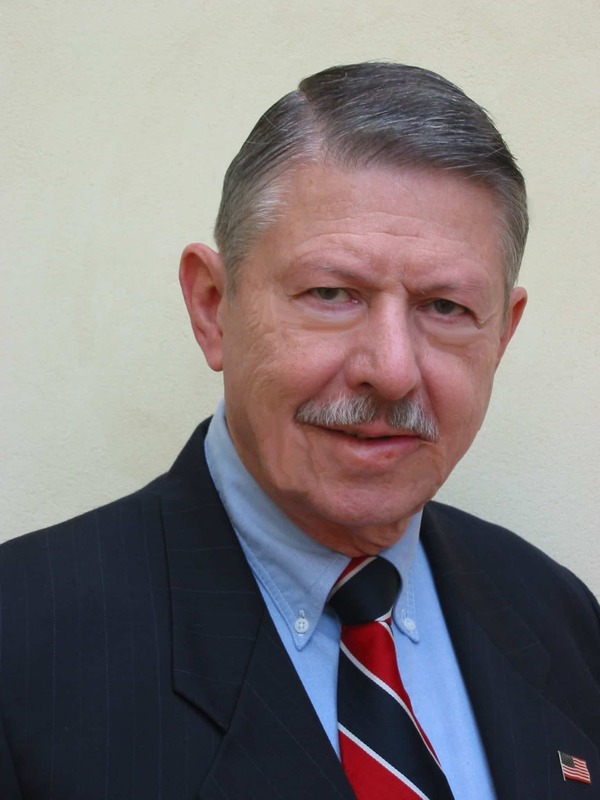 I am a big fan of Dr Bandy and he gave a lot of interesting thoughts to think about. But there is something I am unconvinced about. Dr Bandy suggests to aim at a system able to generate high win rate with small losses in order to mimic the big quantitative firms performance profile. Beside not being so easy (why don’t add big winners and a rich wife ;)…) I am not sure that it is the right choice, from a philosophical standpoint. On this matter I recall that Thomas Stridsman in Ep.33 advocated to do just the opposite, to find a niche style and stay away from the big guys style and their competition. I think I’m on the Stridsman side. What about you, Andrew? Hi Marco, sorry for the delayed reply, I completely missed your comment! I personally trade mean reversion style strategies which have a high win rate (compared to trend following) but I only do that because it’s what I like, not because the big quant firms could be trading that way. I think both arguments have merit but it’s probably wise to make a decision based on a style that suits your personality, skillset and the resources you have available. Thanks for the comment, it’s a good one to think about!